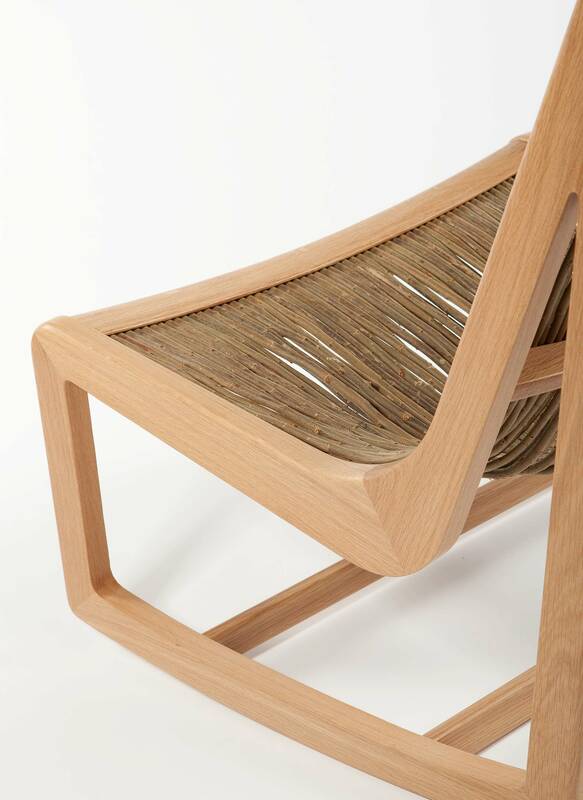 The ‘Easy Willow’ oak chair has a light weight curved timber frame with newly cut willow in its raw state. 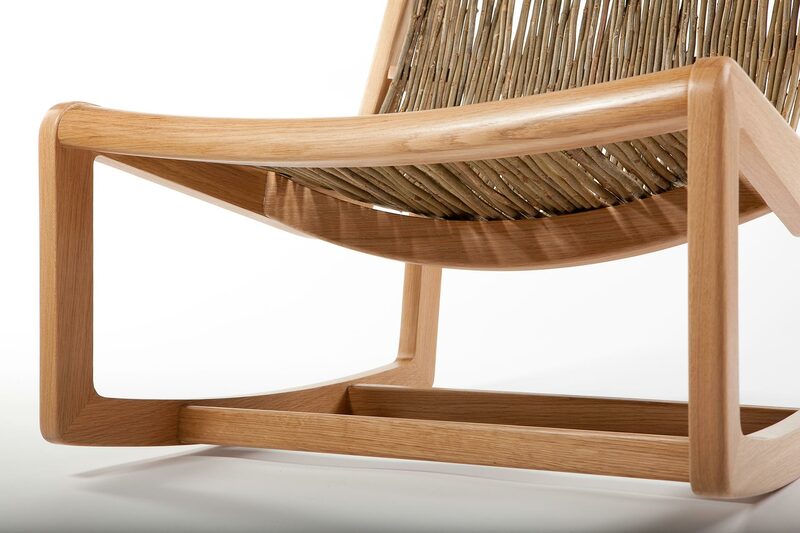 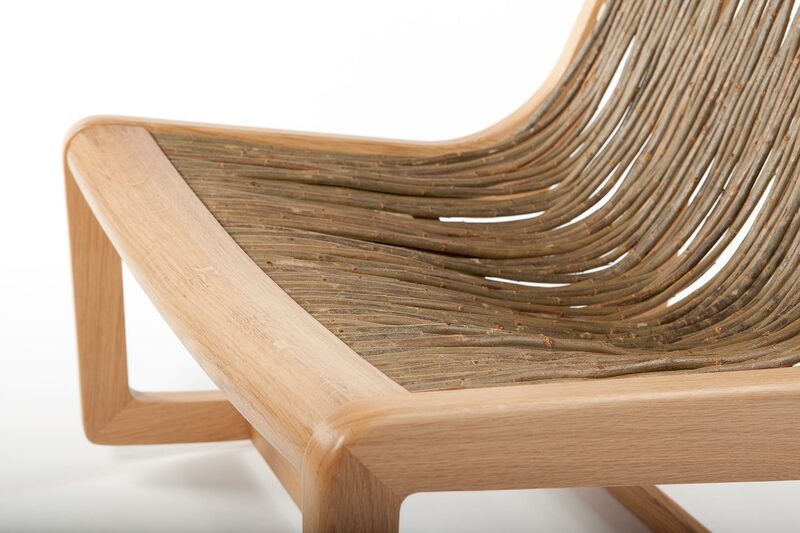 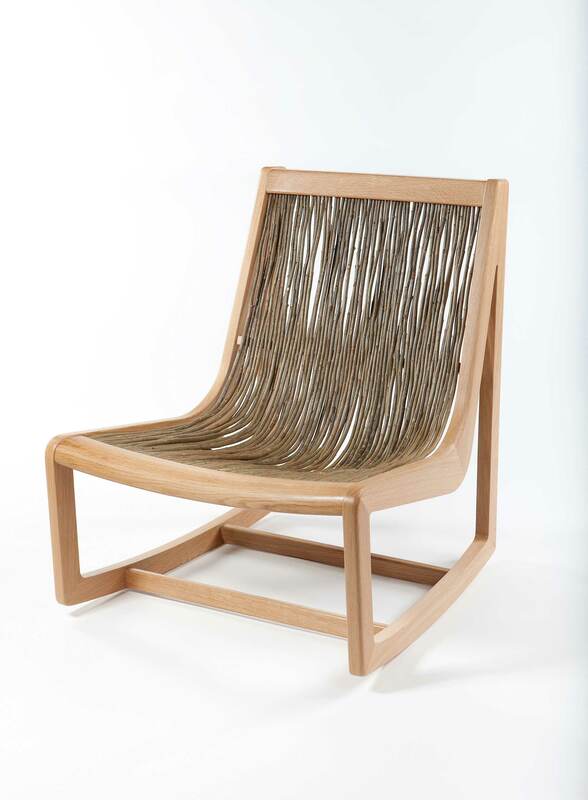 Made from sustainable wood, and British grown willow, this is a traditionally, handcrafted chair with each piece of willow being hand sprung to form its own shape. 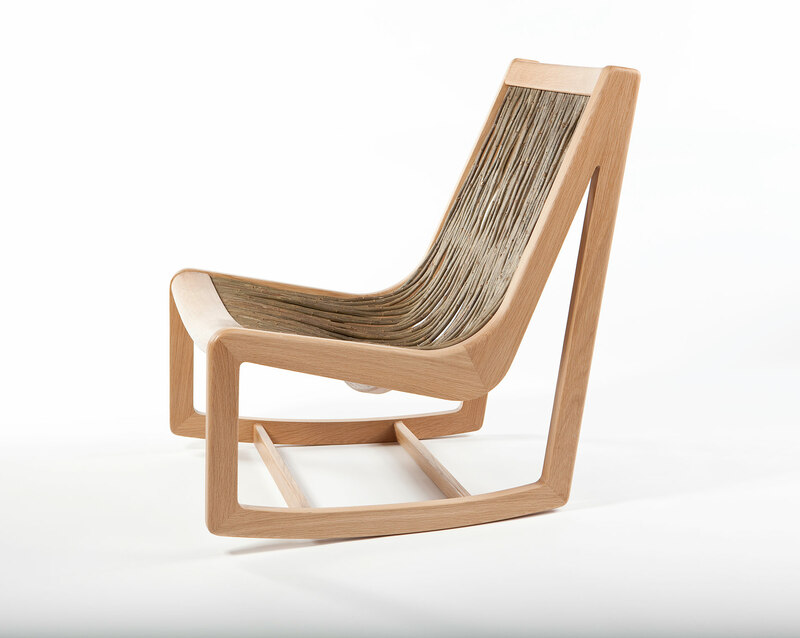 With a slight rocking affect, the ‘Easy Willow’ is designed to naturally mould to the contours of your body. 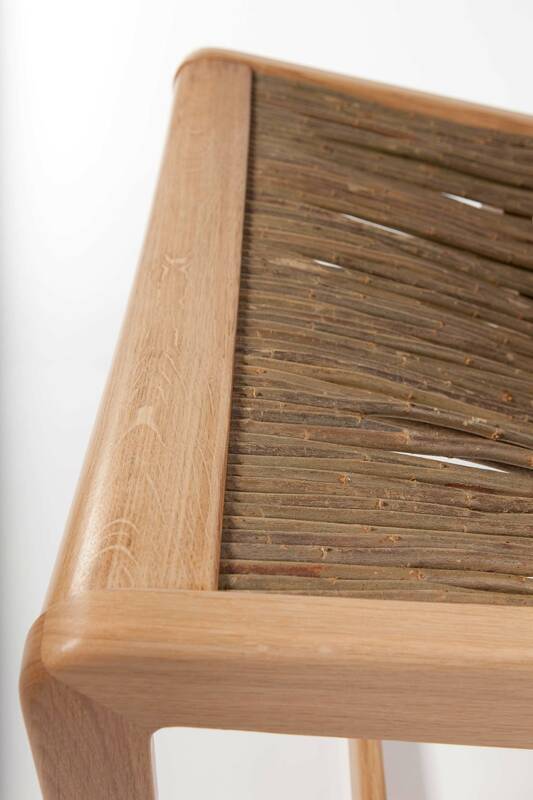 Prices on request as all of our products are made to order – please get in touch.